Imagine life in a distant age, a time when the first peoples hunted with sticks and spears made from wood and stone. Discover the prehistoric world and find out what it was like to live through the Stone, Bronze and Iron Ages, and how the first settled communities grew up. With over 200 photographs and illustrations, special features, maps and key date panels, the book is designed to be accessible on many levels for children aged 8-12. 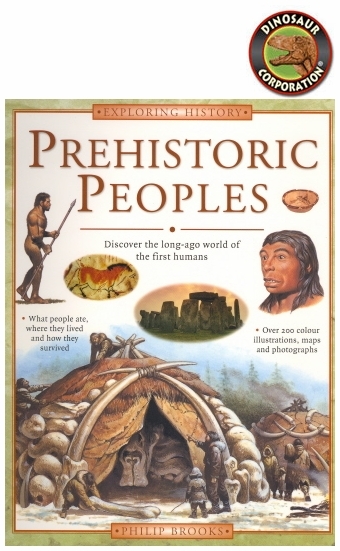 This is the perfect introduction to the prehistoric world for the enthusiastic young reader, and provides an excellent home-study volume for children working on projects or who just want to have fun learning.